Home » People & Places » Police completing Mason file for D.P.P. Police completing Mason file for D.P.P. 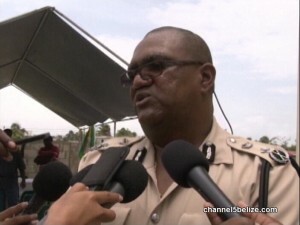 In terms of the criminal investigation, ComPol Whylie says he was briefed by the Acting Commissioner Mister Blackett, and was assured that the police were on top of the case. Whylie told the media today that the file is being completed.